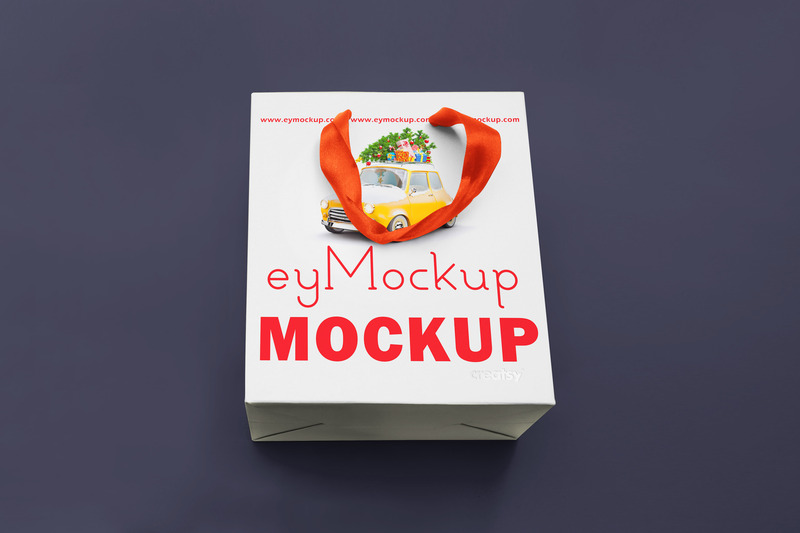 Packging Paper Bag Mockup PSD Template For Design and create your own eye-catching marketing Material. 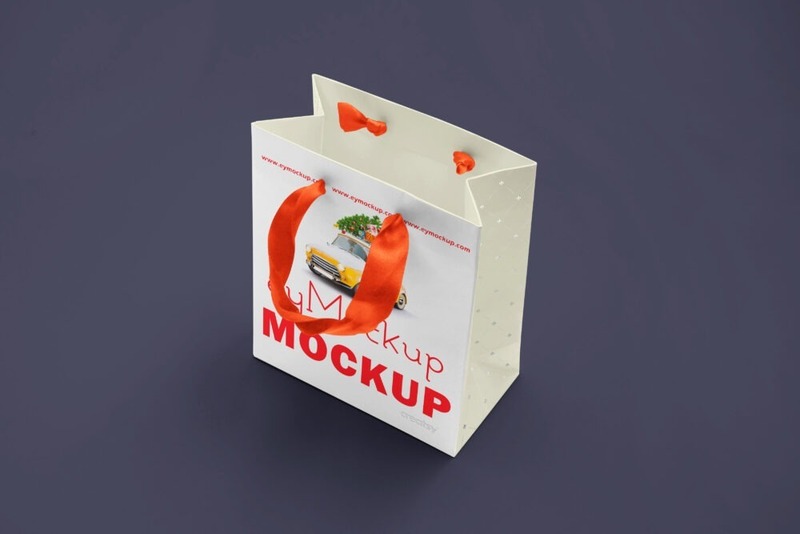 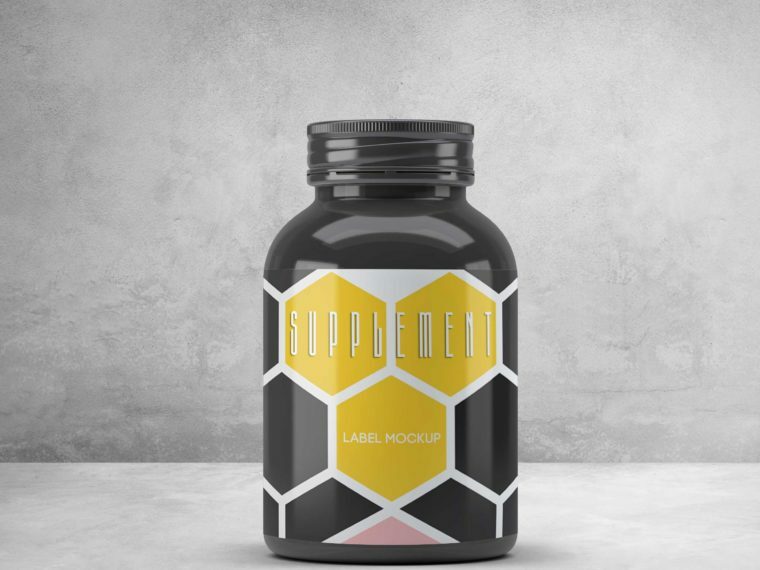 Premium Paper Bag Mockup Template is awesome super set of 8 high definition (2000 X 1500), photorealistic Bag Mockup to showcase your Cards and impress your clients. 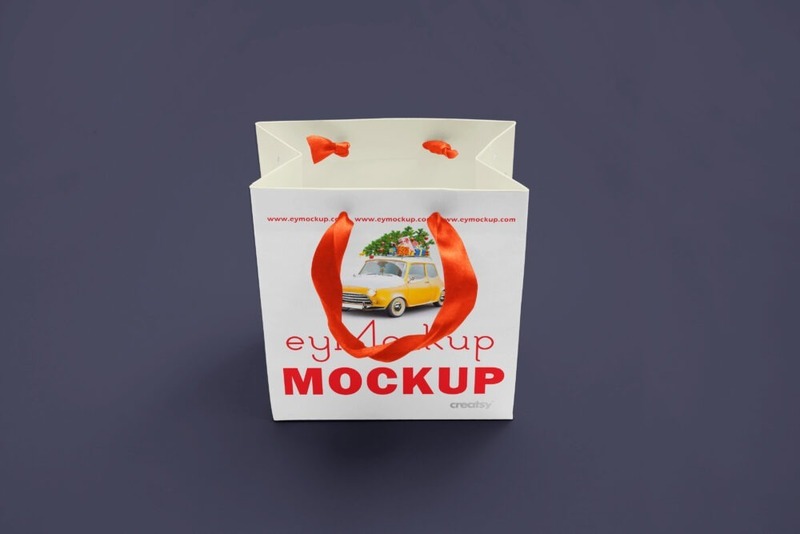 With a look you can reach and touch, the wall collection includes 3-4 styles: Paper Mockup on a White background, 3D blue or 3D gold on a wall, cemented on stone, large logo, marble on brick and rough painted onto a wall.